The flu epidemic is sweeping the nation. Children are the most vulnerable of the victims. The Centers for Disease Control and Protection reports that more than 30 children have died as a result of the flu. Healthy Schools, Jacksonville Area School Flu Vaccine Provider, will host Flu Shot Clinics in Wake of Deadly Flu Epidemic For Jacksonville Students. In response to the severe and deadly flu epidemic raging this winter, Healthy Schools, the Jacksonville area provider of flu vaccinations in schools, will hold a mid-season clinic for several school districts where any student can be vaccinated for free. If a student has not yet received a flu shot, it is still beneficial to get one this season. The CDC and local school officials are recommending that all school age children get a flu shot as it can prevent or lessen the severity or duration of the flu. This year’s flu virus, the H3N3, is unusually deadly and has claimed several lives of otherwise healthy children and adults who did not fit the pattern of those who routinely succumb to the flu each year – namely the immunocompromised, elderly and infants. It’s estimated that 80-90% of children who die of the flu did not have their flu shot. 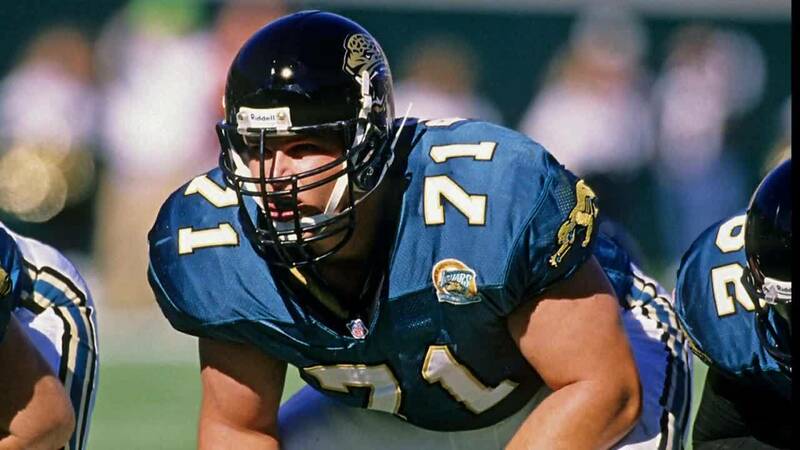 Healthy Schools, founded by former Jacksonville Jaguars player Tony Boselli, will be hosting last-minute flu shot clinics in Clay, Sumter and Duval counties starting Monday for students in all districts. Healthy Schools partners with Caredox, a digital health platform used by over 4,000 school districts to manage medical and immunization records. The combined partnership makes flu vaccination efforts - even the emergency clinics like those next week - an easy, portable turnkey solution for school districts. Parents have an option of signing up their child to receive a flu shot in the schools where Healthy Schools runs vaccine programs. Each year, Healthy Schools holds a vaccination drive and enrollment in October when flu shots are recommended. At the request of school officials and county health officials, Healthy Schools is holding secondary clinics this year because of the urgency of the epidemic.